Author: Hatkoff, Isabella Set In . . . The in-demand follow-up to the New York Times bestseller, OWEN & MZEE, the friendship that has touched millions around the world. 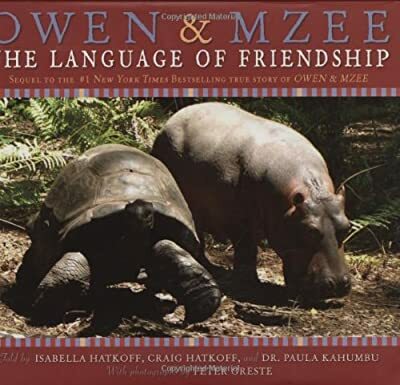 In this exciting follow-up to OWEN & MZEE, the New York Times bestselling story about an orphaned baby hippo named Owen and the 130-year-old giant turtle, Mzee, Craig Hatkoff explores the language of love, friendship, and nurturance that these two incredible creatures share with one another. This book traces their first year together, including their adorable playful ways and the unique "language" that they have developed.